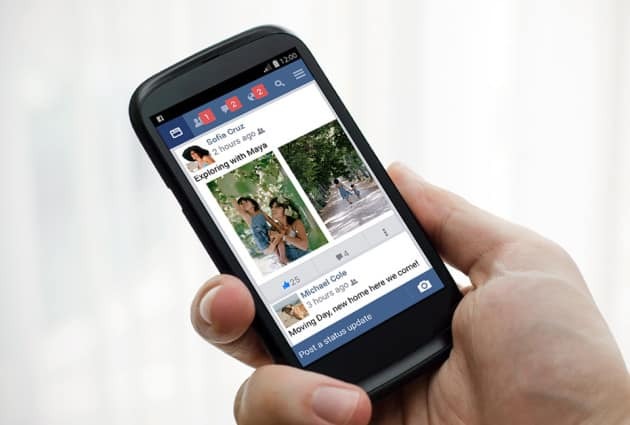 Facebook introduces a new Android app version for them called “Facebook Lite”. This uses less data and it works well with all the network connections. Facebook Lite is less than 1MB so it will be easy to install and use, especially for people suffering from slow network connections. It may not provide the total functionality of the major Facebook app but it does include Facebook’s core experiences like News Feed, status updates, photos, notifications and more. This is slowly rolling out at the moment and it will reach the countries across Asia first, and then over the coming weeks it will be available in parts of Latin America, Africa and Europe. By this app, Facebook will cover the places they haven’t covered (in the world) easily.